Dr. Sabourin relocated to San Diego from Ann Arbor, Michigan where he earned a Bachelor of Science degree from the University of Michigan. Dr. Sabourin graduated at the top of his class with High Honors from the University of Detroit School of Dentistry where he received his Doctor of Dental Surgery degree. He was invited to La Jolla to practice and study at the Veteran’s Administration Medical Center and the University of California, in an American Dental Association accredited General Practice Hospital Residency. It is an honor to be selected to a hospital residency, as less than 5% of dental school graduates are invited to join accredited residency programs. Having studied in a Hospital based General Practice Residency, Dr. Sabourin’s training of working one-on-one with a Specialist in multiple areas of Dentistry, gave him the additional skills and confidence to provide his patient family with excellent care in multiple specialty areas of Dentistry. Dr. Sabourin’s hospital experience enhanced his decision making skills, especially for complex dental patients both in the office and in the operating room. Following his residency, Dr. Sabourin was asked to join the staff at Scripps Clinic Department of Oral Medicine, La Jolla. He was honored to be the first doctor to practice General Dentistry at Scripps Clinic. 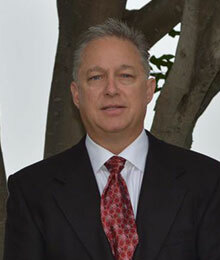 Dr. Sabourin has been married since college, and has two fine sons and an endearing dog. Outside of his practice he enjoys fly-fishing, boating, reading, and baseball. Dr. Sabourin is an active volunteer in his community and in his church. 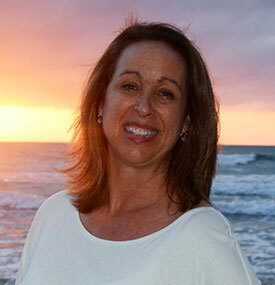 Sherry has been a dental hygienist with our practice for over seven years. She loves getting to know the patients who come to us for their care. She has an Associate Degree of Science, and earned Certificate of Achievement in Dental Hygiene from Diablo Valley College. She was a dental assistant before she went on to Hygiene School. Sherry also has experience in Pediatric Dentistry. When Sherry is not helping patients keep their smiles healthy, she enjoys fitness, traveling with her husband, baking, going to the beach, trying new restaurants, and crafting. She is the new mother of a beautiful son, Bentley. Aundrea has a Bachelor of Science Degree in Dental Hygiene from West Coast University. Aundrea is native to San Diego. Prior to hygiene school, Aundrea practiced Dental Assisting. 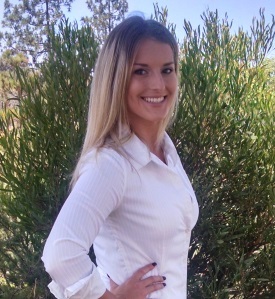 Outside of work Aundrea enjoys being outside at the beach, snowboarding, and wakeboarding. 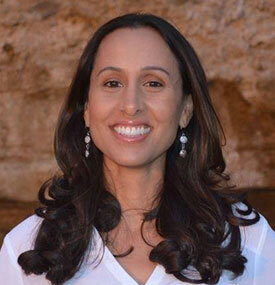 We are delighted that she recently joined our staff to provide top level care to our patients. Amy joined our practice more than 23 years ago. She earned a Bachelor of Science Degree in Dental Hygiene from the University of Michigan and graduated with high honors. Outside of work Amy enjoys playing tennis and spending time with her husband. She is the mother of three children, and the grandmother of a beautiful granddaughter. Amy is also the Co-founder of “The Seany Foundation,” a Pediatric Cancer Foundation in San Diego. Michele has been a dedicated member of our team since Dr. Sabourin began his private practice with zero patients. Over this time she has enjoyed sharing in the lives of our devoted patients and has been amazed to see many smiles transformed to a beautiful, healthy condition. Michele earned a Bachelor of Arts in Education Degree from the University of Michigan. She is a semi-retired Elementary School Teacher with teaching experience in Ann Arbor, Michigan and the Poway Unified School District. Away from the office Michele enjoys yoga, paddle-boarding, decorating, baking, entertaining, reading, spending time with family and friends, as well as walking the family dog, Wagner. She is an active community and church member. Michele has been married since college and has two awesome adult sons. 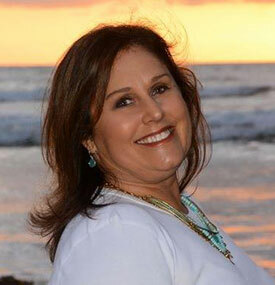 Renee earned a Communication Degree from the University of the Pacific. Prior to joining our team, Renee worked as a Behavior Therapist for children with autism. Away from the office, Renee enjoys cooking, staying active outdoors, and walking with her dog, Teddy. We are delighted to have her as a member of our team, devoted now to healthy, beautiful smiles and excellent patient care. As Dr. Sabourin’s Lead Dental Assistant, Nicole is passionate and motivated to make sure each patient “smiles” when they are in the office. Her priority is the comfort and security of her patients. Nicole completed the dental assisting program at Professional Dental Enterprises. She is dedicated to staying current in the profession with Continuing Education courses throughout the year. 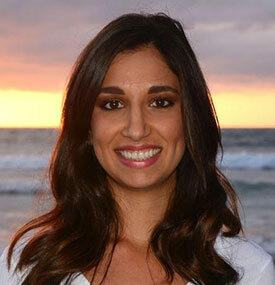 Outside of work Nicole enjoys the gym, painting, cooking, hiking, baseball and football. 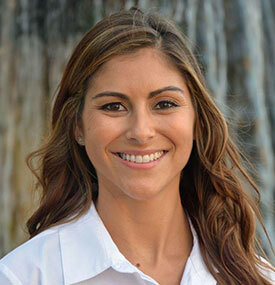 We are fortunate to have Nicole as a member of our team, devoted to patient education and excellent patient care.